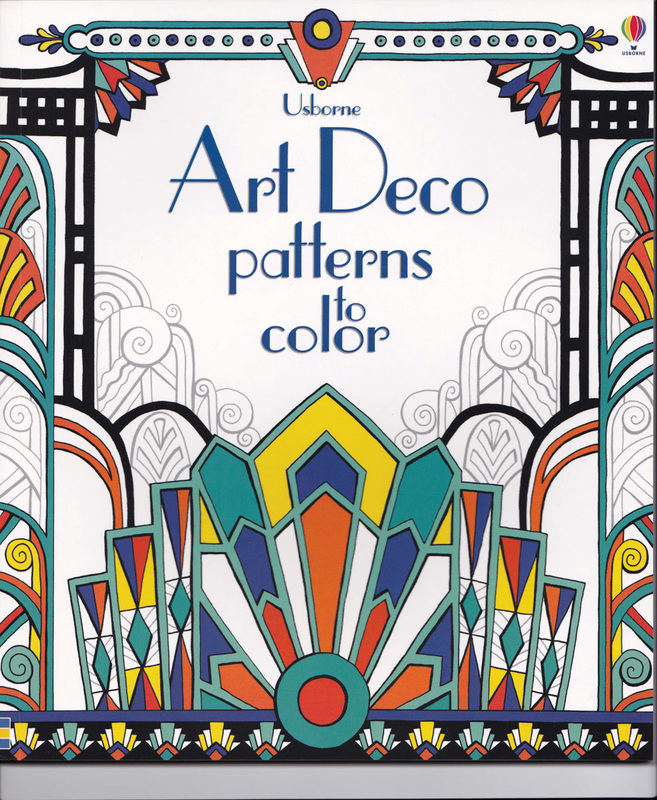 Art Deco patterns look great in black and white, but even more exciting in color. This fun little 32 page book provides boldly outlined designs (geometrics and florals) and objects—dresses, dressing table items, posters, ceramics, buildings, etc. Some of the patterns are started with suggested colors, but there is plenty of room for you to pick up your pencils or paints and have fun. 8-1/2” X 10,” with extensive captions.